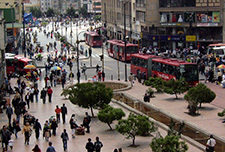 Overview of BRT planning stages. 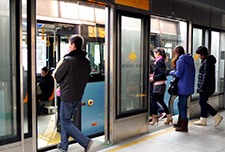 Far East Mobility’s team have planned, developed, implemented and/or provided technical supervision of BRT systems in cities worldwide, including a lead role on projects and plans in many major Asian cities. 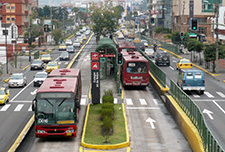 Overview of the Ulaanbaatar BRT project. 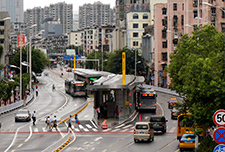 Overview of the Guangzhou BRT system and project. 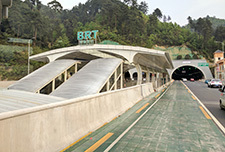 Overview of the Guiyang BRT project. 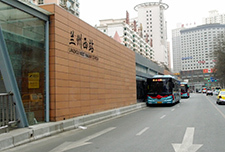 Overview of the Yichang BRT project. 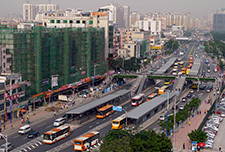 Overview of the Ji'an BRT project. 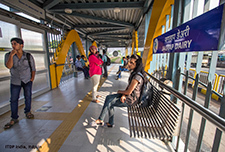 Overview of the Yangon public transport priority planning. 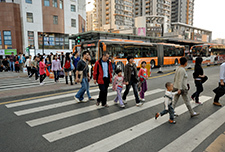 Other cities where Far East Mobility was involved include Lanzhou (China), Metro Manila (Philippines), Vientiane (Lao PDR), Kuala Lumpur (Malaysia), Johor Bahru (Malaysia), Nanning (China), Peshawar (Pakistan) and Dandong (China). 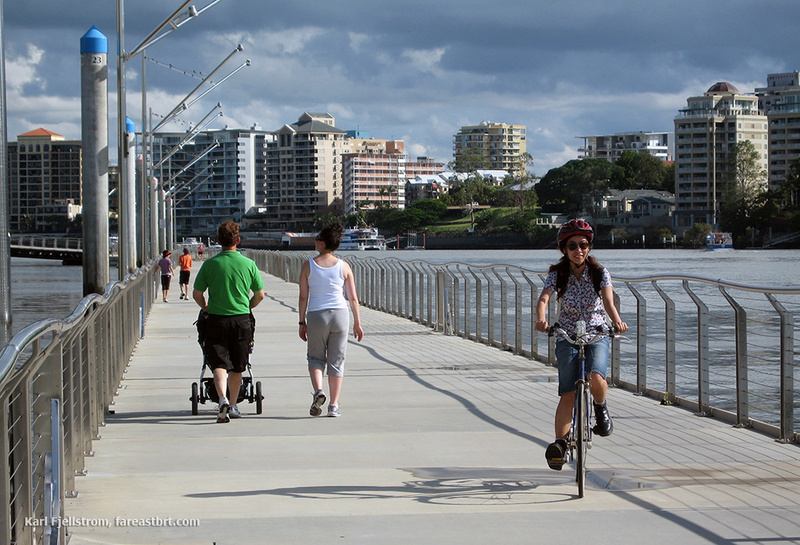 These projects and Far East Mobility's role are briefly described here. 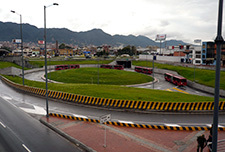 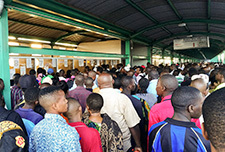 Analyzing the impact of BRT projects requires a range of surveys implemented before and after the BRT is implemented. 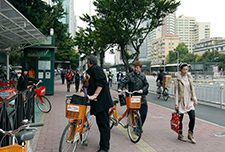 Far East Mobility experts led the preparation and implementation of such surveys in several cities, including Guangzhou, Lanzhou, and Yichang.